Product Details - Material- High Quality Cotton, Use -engaged for hours while gently massaging the gums and keeping away the buildup of tartar on the teeth and Gently massages the gums Dimensions 22 cm, Suitable- All Breeds Dogs. 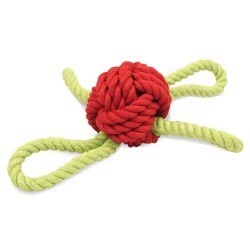 Product Information - Pet Brand Marine Sailors Knot is made up of a high quality cotton rope and is ideal for outdoor and indoor games. 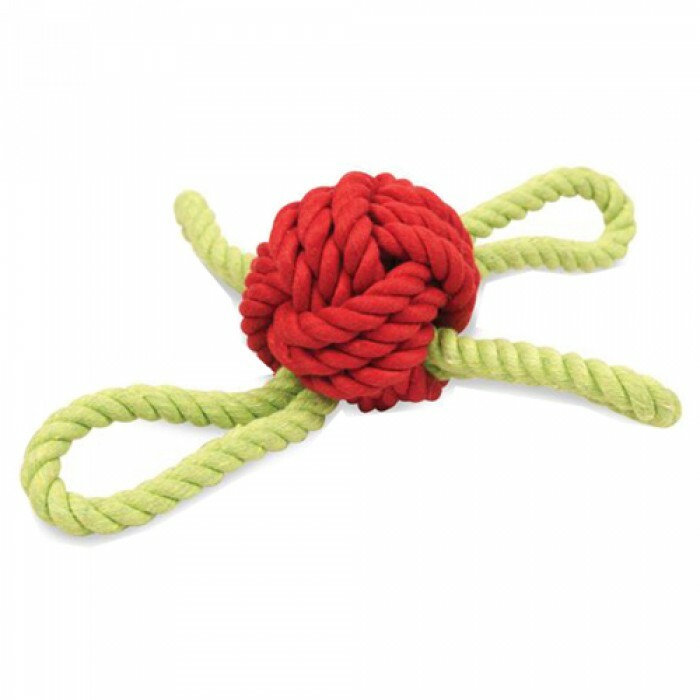 This extremely durable toy can keep your pooch engaged for hours while gently massaging the gums and keeping away the buildup of tartar on the teeth.Made up of 100% strong cotton rope, the toy is an excellent choice for your pooch. Pet Brand Marine Large Cannon Ball can be washed in a washing machine making it easy to use and keep it clean for your pooch.